CBS Los Angeles spoke to a couple women who grew up near Waters’ district in Compton to get reaction. “Comparing anyone to anything else that has nothing to do with the topic at hand is kinda just a distraction,” hairdresser Ashley Awani said. 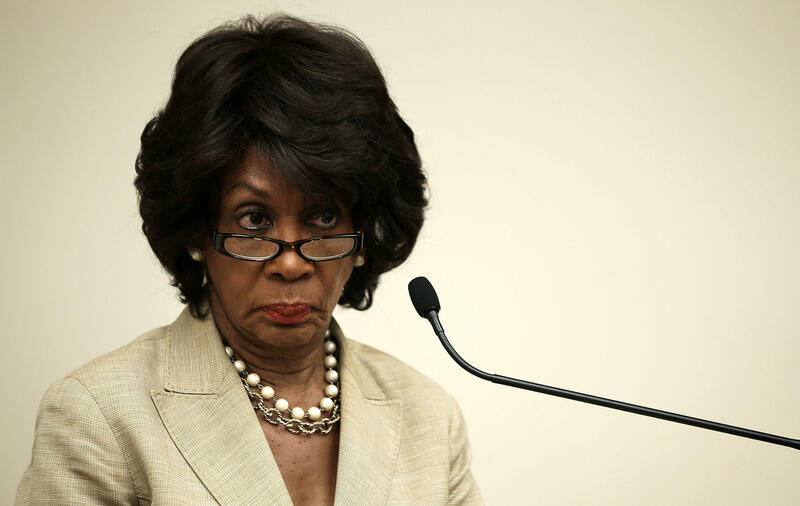 Waters made clear Tuesday night on MSNBC the distraction wasn’t going to derail the seasoned 19-term congresswoman. “I’m a strong black woman, and I cannot be intimidated, I cannot be undermined, I cannot be thought to be a friend of Bill O’Reilly,” she said. O’Reilly said that his jest about her hair was dumb. “I apologize,” he said in a statement. He had made his statement during an appearance earlier on “Fox & Friends,” after a clip was shown of the Democratic representative speaking in the House of Representatives. O’Reilly, as he watched, appeared to mouth the words “right on” and give a clenched-fist salute. After the clip, he said, “I didn’t hear a word she said. I was looking at the James Brown wig.” Fox’s Ainsley Earhardt defended Waters, saying O’Reilly shouldn’t go after a woman’s looks. Owner of salon Hair Escapades and Compton native, Amber Hopson told CBS Los Angeles it’s far from enough. “It’s really unfortunate that he would choose her hairstyle to be an issue when there are so many other issues that haven’t been addressed,” Hopson said. She said she grew up admiring Waters as her district’s congresswoman and said it’s disheartening to think comments like O’Reilly’s seem to be normalized by someone with such an influential platform.